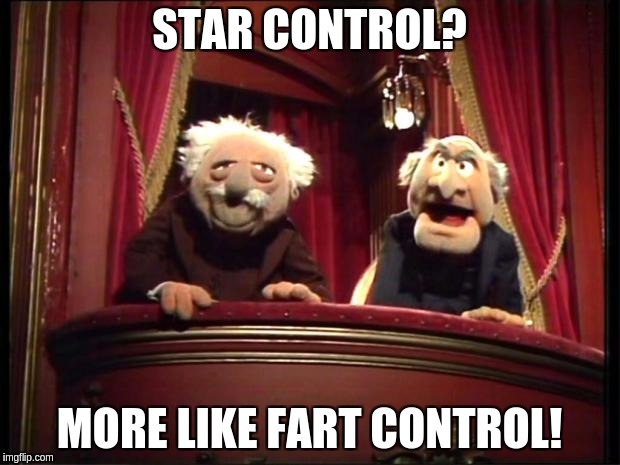 Re: Star Control: Origins pre-orders started today! krulle wrote: Looks overloaded (too much graphic detail, too much bling-bling). And I do not like the isometric 2.5D view. And some ships seem to be overpowered from what that video shows. I'll continue waiting for the full game. More interested in the story anyway. I think you are reading too much from the video. It's full 3D, top down. It's at an 80 degree angle to support gravity based weapons. no random selection for melee? So I heard that the ship building is more like spore than anything else.